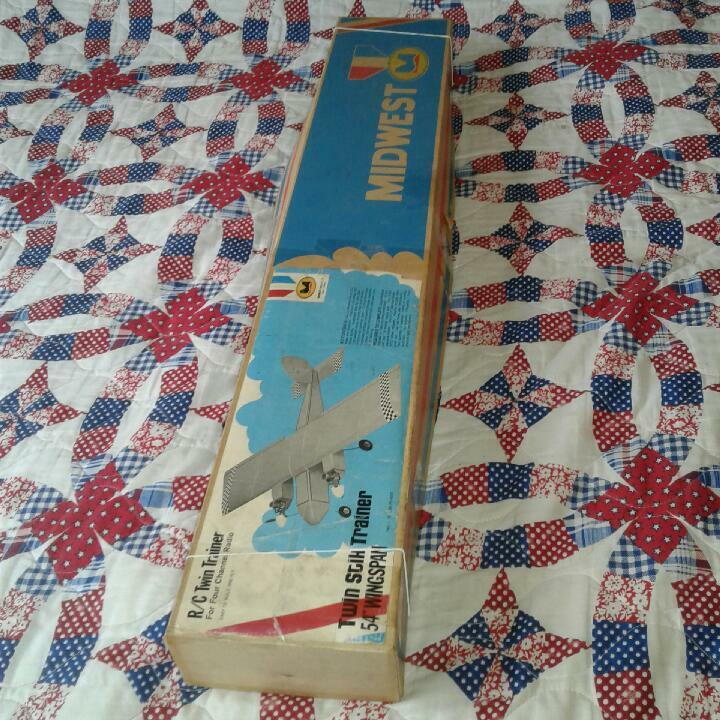 Midwest 54"ws Twin Stick trainer, complete and unstarted. 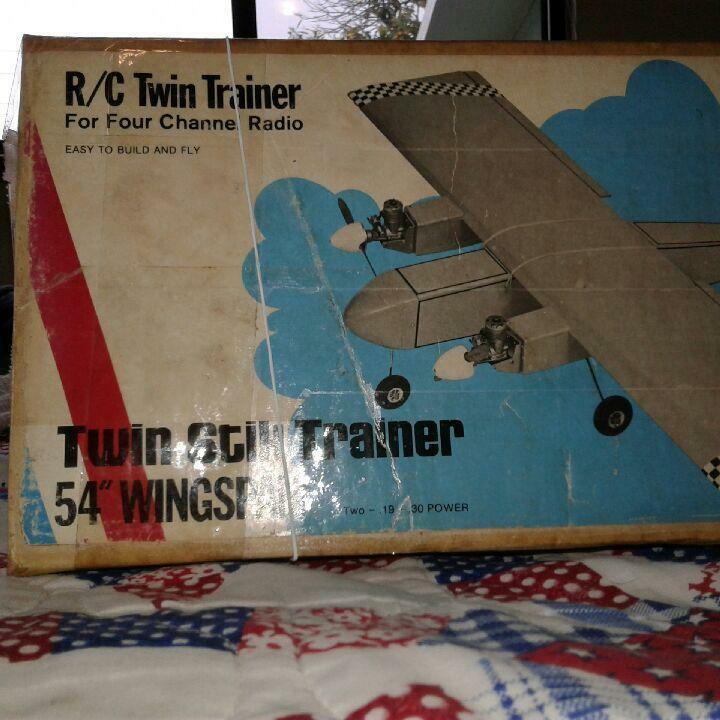 Great flying airplane, I have had and flew many of them. 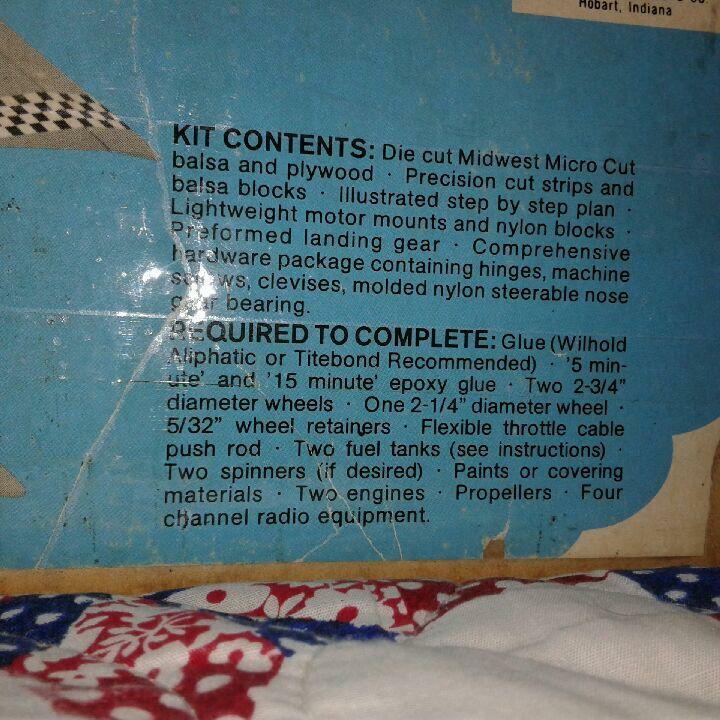 Please see photos for specs and box condition. Price is plus shipping or local pickup can be arranged.